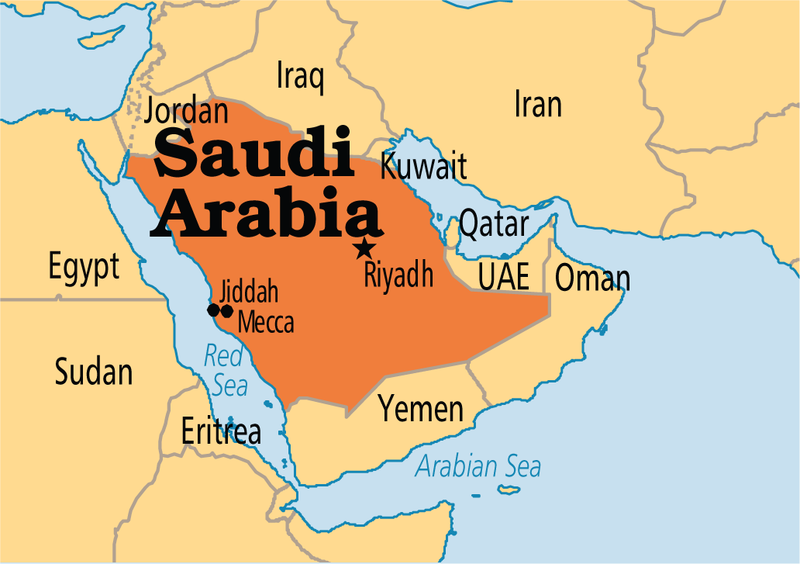 Tripartite war games involving Saudi Arabia, the USA and Malaysia has been held at the territory of the Middle East state. Army Special Forces of the three countries, and in the latter stages - The Royal Saudi Air Force and the Royal Saudi Naval Forces participated in large-scale exercises. Some experts consider these exercises as a possible activation of Riyadh in Syria. However, against the background of recent events the deterioration of US-Saudi relations, the lack of accurate understanding of future US strategy in Syria after the inauguration of Trump as well as victories of Syrian army, to talk about it is very prematurely.